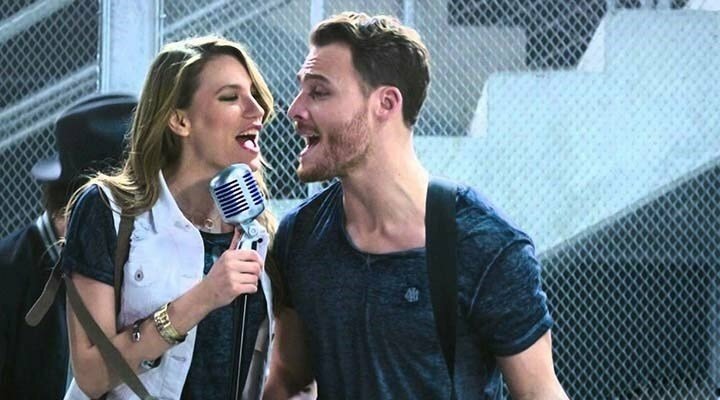 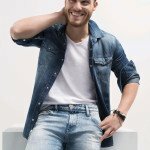 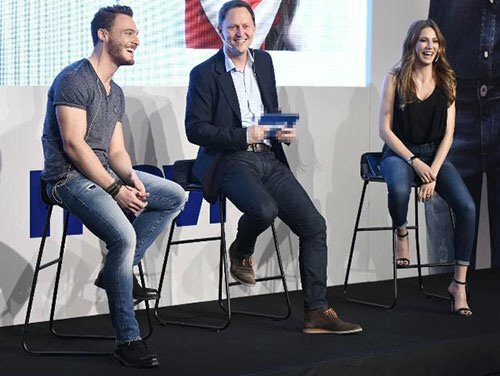 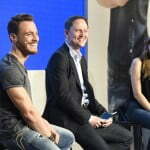 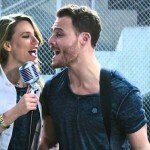 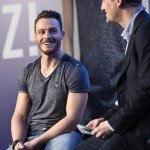 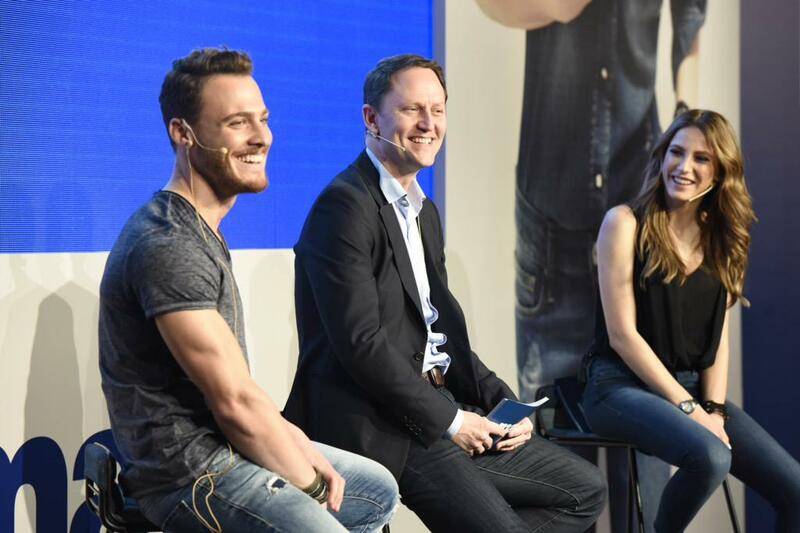 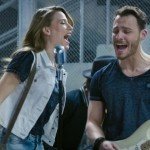 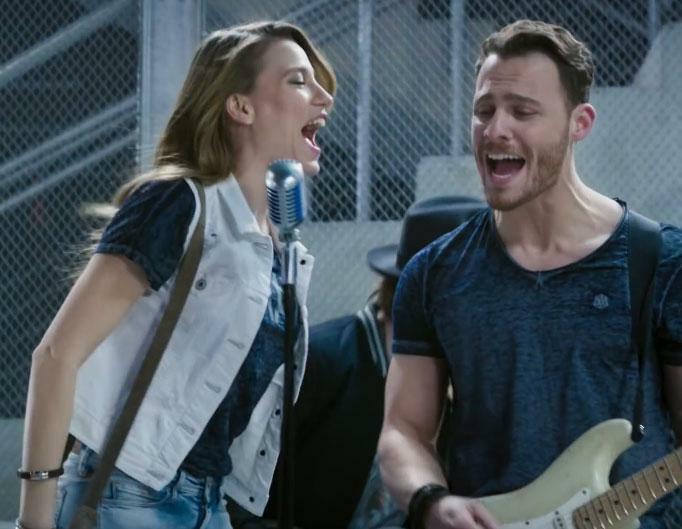 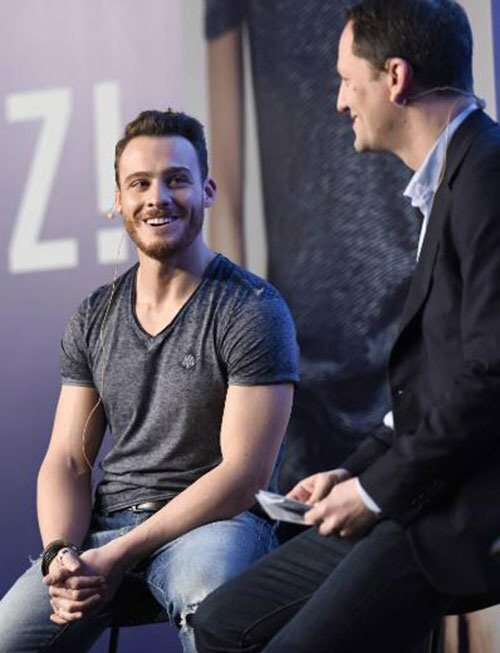 Kerem Bursin and Serenay Sarikaya have started to date after the commercial that they both starred. 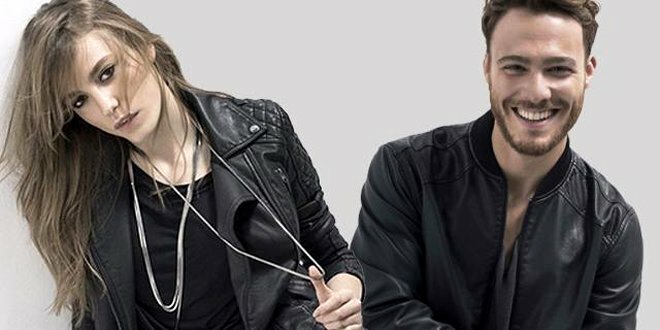 Their relationship was revealed by their fans. 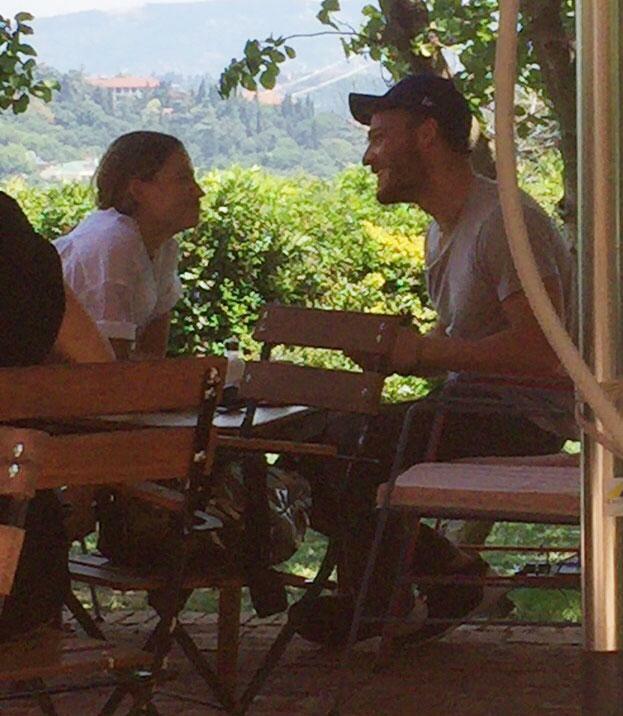 Now, the couple have a good time in front of cameras. 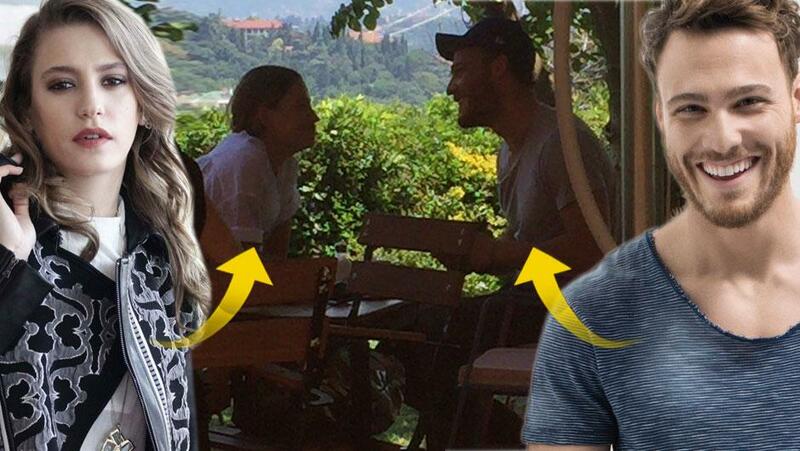 The new couple have caught again in the weekday while going to the cinema together.